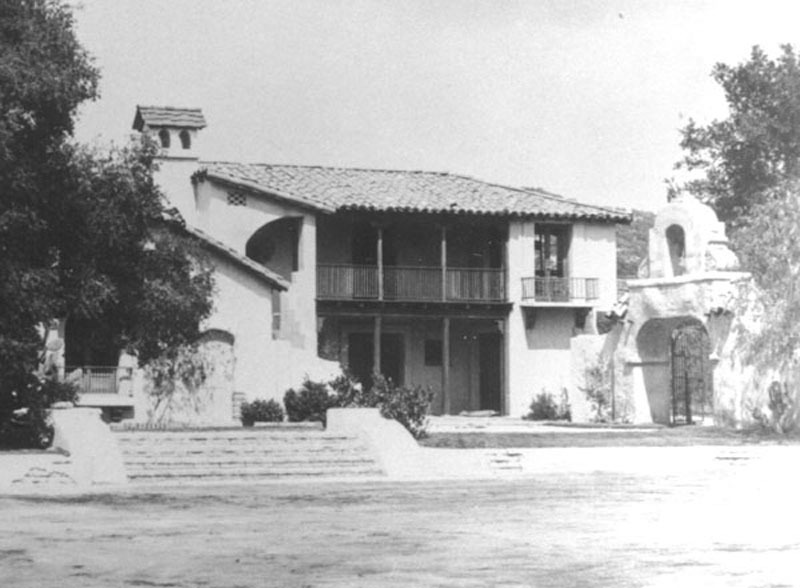 The Hacienda at Monogram (Melody) Ranch. Perished in the fire of August 28, 1962, along with most of the rest of the buildings at the Western movie town in Placerita Canyon. Photo probably 1962, just before the fire.